Review the latest articles dedicated to “Printing” category written by HTSACC editorial team. Contact us today to learn more! You may have an idea for a clothing design, but finding someone to make it for you can be one of the most difficult steps in the beginning stages. Whether you’re new to the industry or a seasoned vet, in my experience the best way to find clothing producers is to attend a sourcing show. Plastisol Transfers are screen printed designs that are printed on a special heat transfer release paper instead of directly on the shirt. Once the design is screen printed onto the paper, the printed heat transfer papers are shipped to your house. 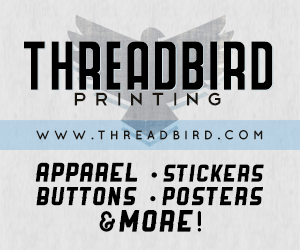 You can then use a heat press machine to print those designs onto your t-shirts, hoodies, or any other garment. These allows you to try the design on different colors and styles with less risk. 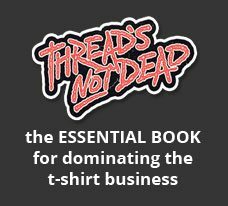 Great video overview of how to start a t-shirt business with shopify. 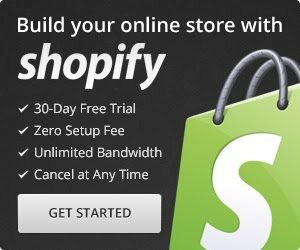 In shopify you can use print on demand companies that take care of all of your printing and shipping. 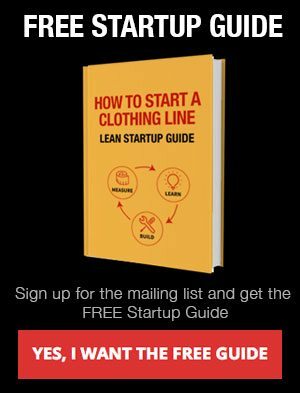 You end up making less profit in the beginning per shirt but you have no up front costs or inventory which can be costly when you start out.